"Go and make disciples of all nations, baptizing them in the name of the Father, and of the Son, and of the Holy Spirit..."
"Unless you are born again...of water and the Holy Spirit, you cannot enter the Kingdom of God." At baptism, a person is immersed into the family life of God (born again), and becomes a new creation in Christ. All sin is washed away as they are filled with the Holy Spirit of God, and therefore given God's own divine nature. Baptism is just the beginning of this divine adoption. At baptism, the life of Christ is planted inside the soul like a mustard seed, which must be nourished and cared for so that it will grow to encompass every aspect of our life. 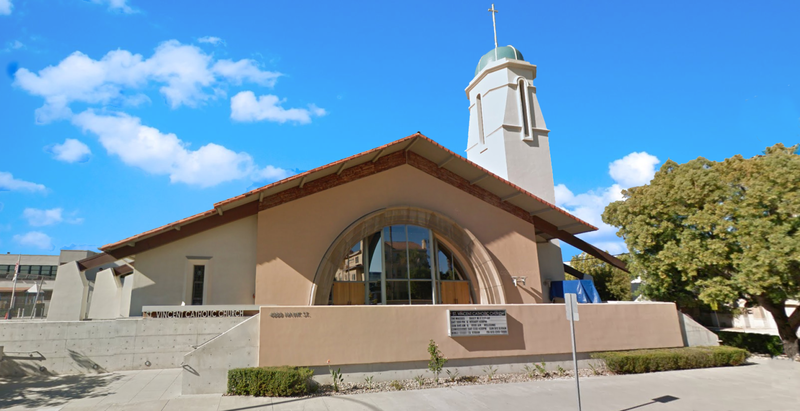 To have your child baptized, please fill out the baptism information form below, and contact our Parish Office. To be baptized as an adult, please contact our RCIA director. By baptism we are reborn spiritually. Christ Himself called us to be “born anew” of water and the Spirit (John 3:3, 5). St. Paul teaches us that in baptism we become a “new creation” (2 Cor. 5:17) and are adopted as sons and daughters of God (Galatians 4:5-7). And St. Peter teaches us that by baptism we become “partakers of the divine nature” (2 Pet 1:4); meaning, we share God’s very life. Only by birth or adoption can we enjoy family life in a human household. Our birthright is to enjoy the guidance, discipline, and providence of human parents. Our parents have a duty to feed us and to foster our growth…to help us heal if we become sick or injured. Born, adopted, created anew: By baptism we enter God’s family. Only by baptism can we enjoy the fullness of life of God’s household: the sharing of His table, His healing, His fatherly forgiveness and care. The early Christians saw the baptismal waters as the womb of the Church. 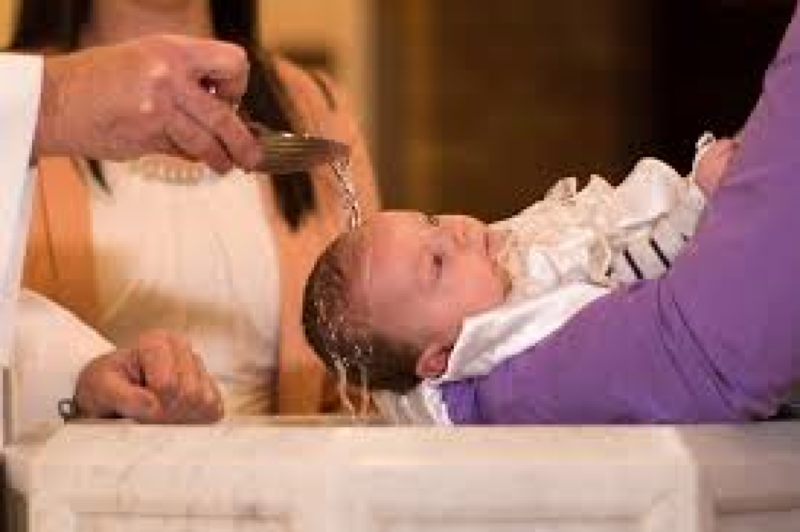 As birth is a precondition of human family life, so baptism is the precondition of the other sacraments. 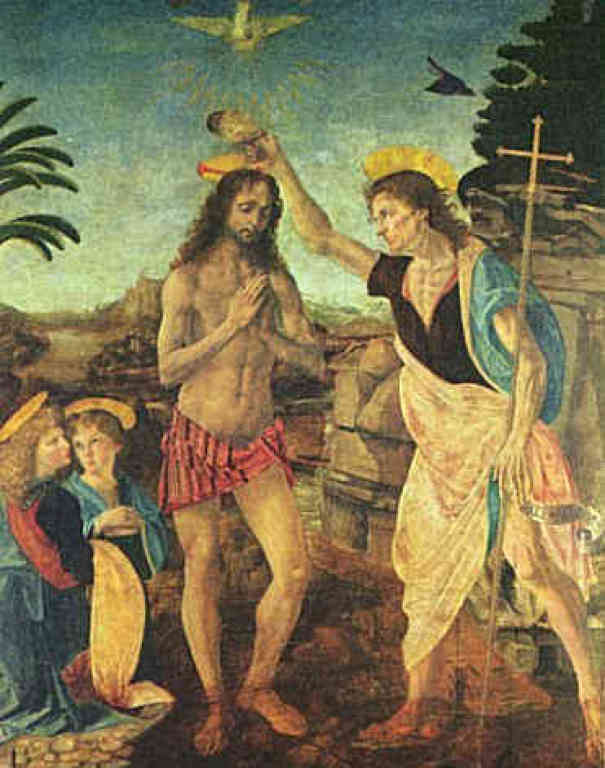 The essential action of baptism is the washing in water – by pouring or immersion – accompanied by the words: Name, “I baptize you in the name of the Father and of the Son and of the Holy Spirit” (Mt 28:19). The ordinary minister of baptism is a priest or deacon. But in case of emergency, such as the danger of imminent death, anyone can baptize validly, even a Buddhist, an atheist, or a Hindu. Even such extraordinary baptism corresponds to something in human family life. Sometimes the news channels or newspapers carry stories of pregnant women who find themselves suddenly in hard labor, far away from husband, midwife, or obstetrician. They have to make do with strangers and bystanders. The goal is a live birth, even into the hands of an “extraordinary minister.” Afterward, and as soon as possible, the mother and child return to normal family and medical care. In the same way, a person baptized outside the normal rites of the Church should, at the first opportunity, be received into the Church by ordinary rites and continued instruction of the faith in Jesus Christ. Baptism – like confirmation and holy orders – produces a permanent change in a person. These three sacraments “imprint an indelible character on the soul, a kind of stamp that distinguishes it from the rest.” Thus, these three sacraments can be received validly only once; they may never be repeated by the same person.